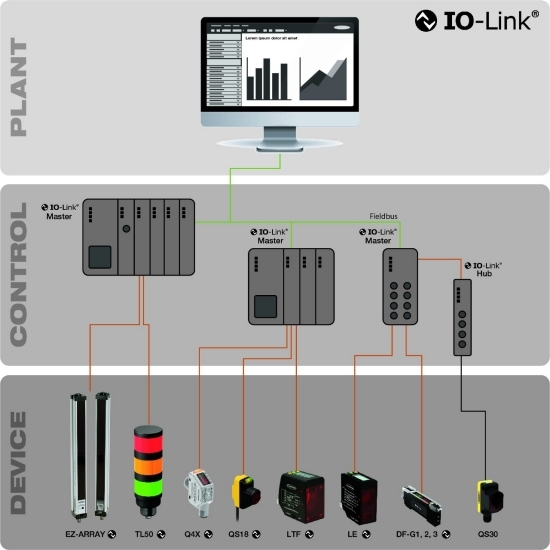 IO-Link (IEC61131-9) is an open standard serial communication protocol that allows for the bi-directional exchange of data from sensors and devices that support IO-Link and are connected to a master. Process Data refers to the information that the device reads and transmits to the master—such as the distance reading on a laser measurement sensor. Process data can also refer to information that is transmitted to the device from the master (such as messages sent to a tower ligh indicating which color segments should be illuminated). Process data is transmitted cyclically in a defined data frame. In addition, value status data—indications of whether or not process data is valid—is transmitted along with process data. 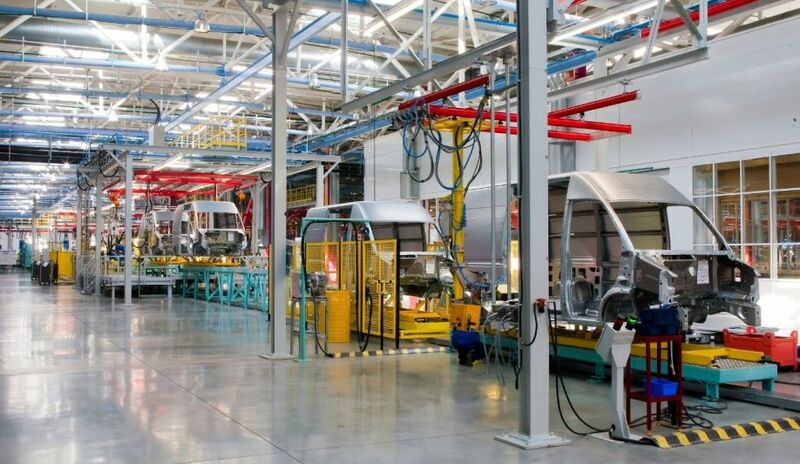 Service Data—also called Device Data—refers to information about the sensor itself such as parameter values, model and serial numbers, device descriptions, etc. Service data can be both written to the device or read fromthe device acyclically.